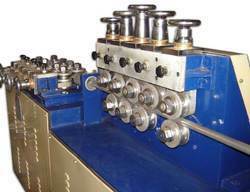 We offer our clients high quality Industrial Machines. We are also engaged providing Industrial Machined, which are known for durability, smooth finish, wear and tear resistant and optimum output. Apart from the standardized products, we also offer customized components. Our components are anti-corrosive and are offered in varied sizes & dimensions. 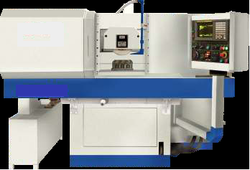 To furnish the diverse requirements of our clients in the best possible manner we are involved in offering an extensive range ofStraightening Machines. 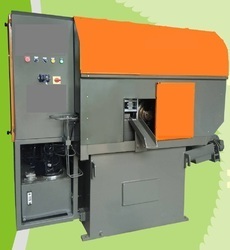 (Fully automatic cycle to include rapid approach creep feed grinding, auto dressing, compensation and return to home position. 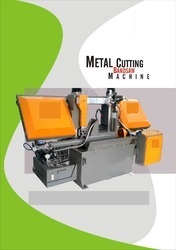 Meetal Cutting Bandasw Machine is available in both versions, Hydraulic & Servo Controlled. Metal cutting circular saw machine & Metal cutting bandsaw machine is the products are broadly acclaimed for their perfect finish, enhanced durability, high strength, easy to use, low maintenance and corrosion resistance.